Just a few of the Services D.G. Electrical has to offer. Inspection & Testing. 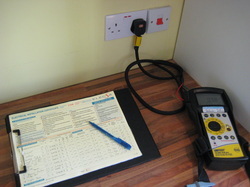 Can carry out Electrical installation Condition Reports, for if you are moving home, landlords, business or for insurance purposes.